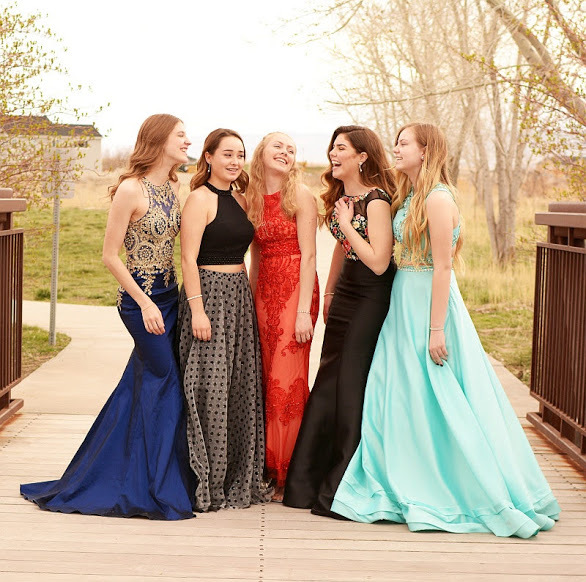 Rent a beautiful dress instead of spending hundreds of dollars to buy one. 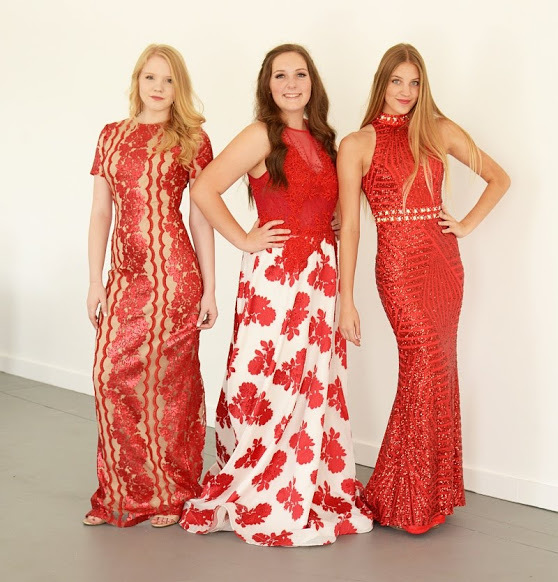 At The Dress Garden we have over 1500 gorgeous dresses to choose from. Bring us your new or gently worn dresses and let us make money for you. 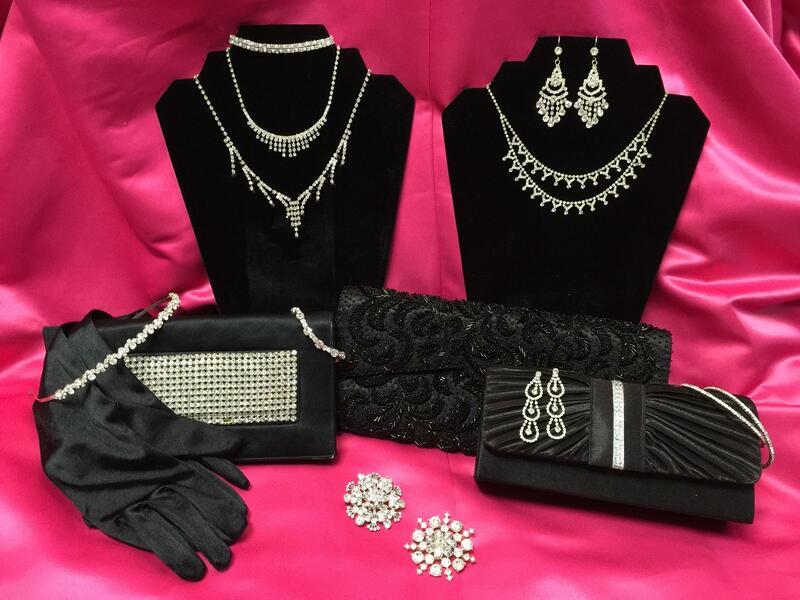 We also rent bolero jackets, shrugs, wraps, hoop skirts, gloves and jewelry. 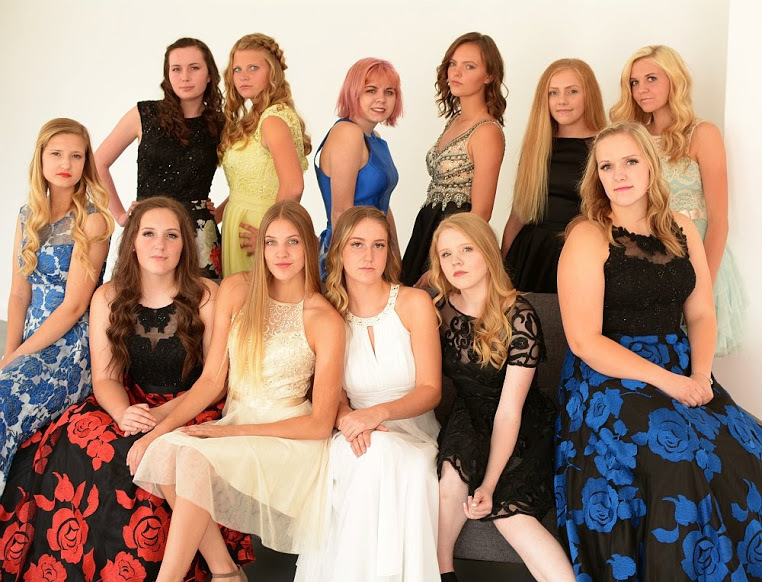 The Dress Garden is Utah’s Elite Dress Rental and Consignment Service. 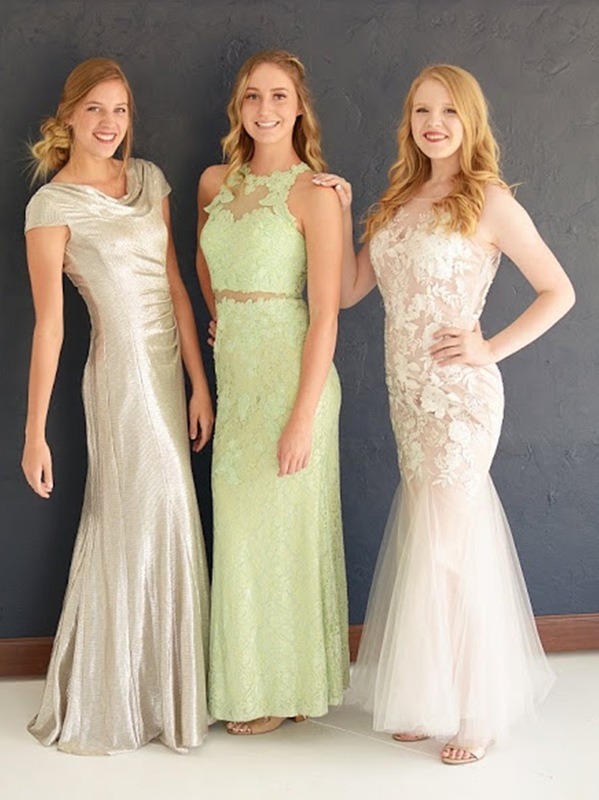 We have over 1500 beautiful, formal, semi-formal and short dresses available making it easier for you to go home with that perfect dress. We have sizes ranging from 0 to 30. 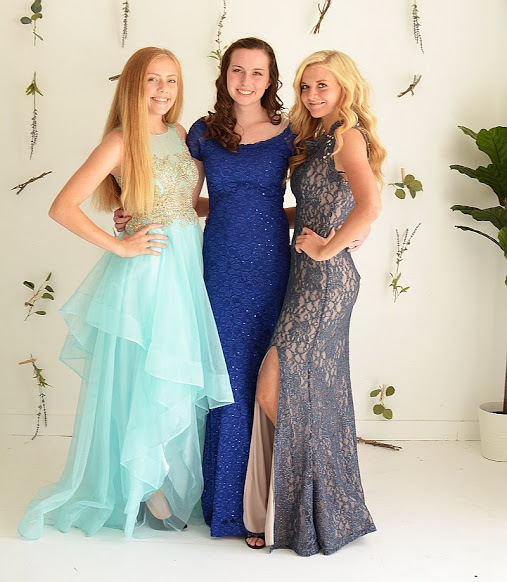 Our dresses fulfill every need, whether it’s a prom, high school or college dance, formal ball, quinceanera, pageant, cruise, brides maids, work event, masquerade ball or wardrobe for television and movie productions we can send you off in style. At The Dress Garden there is no reason to spend hundreds of dollars on a dress you will wear one time. For a small rental fee you can choose from a large variety of unique and elegant dresses. We also have a large selection of modest dresses available in many styles and colors. We are constantly adding new dresses to our inventory so you always have the newest styles and a large variety to choose from. 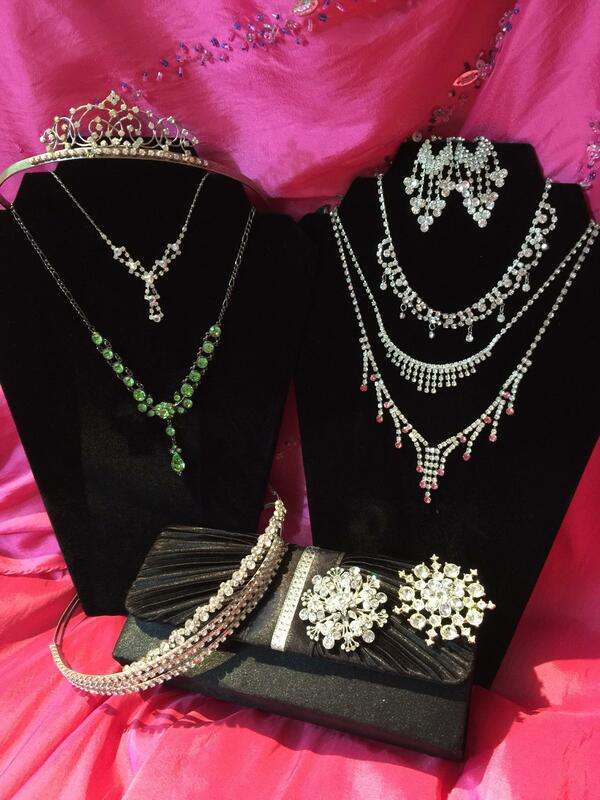 We also rent bolero jackets, shrugs, wraps, hoop skirts, gloves and jewelry. We believe you should look and feel beautiful on your special night and will do all we can to make your dreams come true.